The Pink Tide is a digital magazine based in Barcelona, España founded by the Venezuelan anthropologist Andreina Montes. This magazine analyzes the contemporary socio-political situation of Latin America. The goal of the project was to distill the philosophy of the magazine. 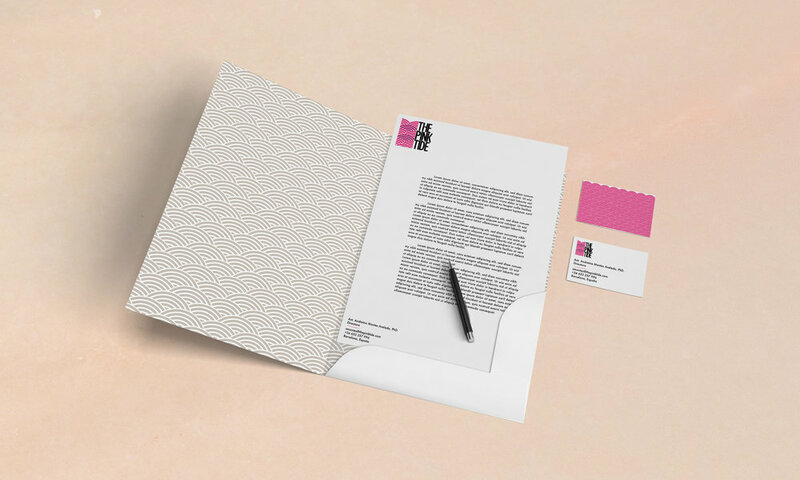 The simplicity behind the brand creates high legibility and comprehension. The idea of the identity is a geometrical pattern inspired by waves with a solid palette emphasizing the balance between typography and form. 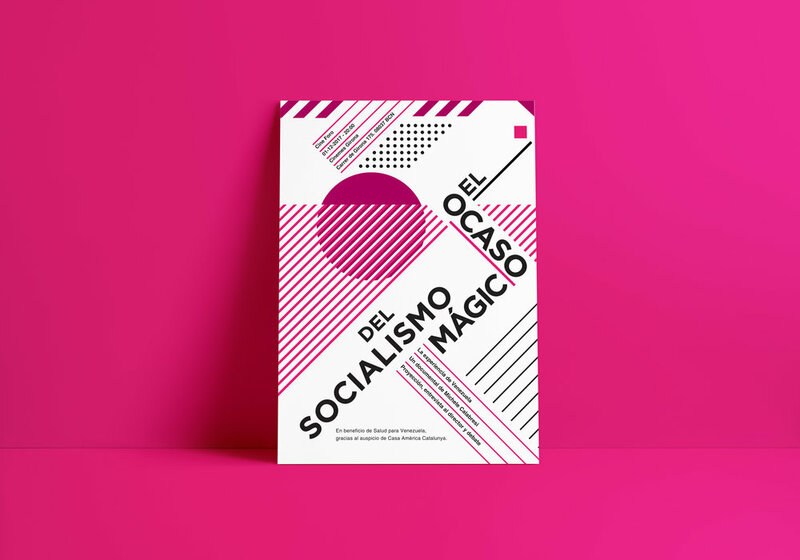 This illustration project considers the current political, social, and economic conditions in Venezuela through the transformation of some of its most iconic brands. A country with one of the world’s largest oil reserves and once the richest country in Latin America, Venezuela now suffers from the themes represented in each of the nine images here: hyperinflation, poverty, scarcity, political upheaval, diplomatic isolation, governmental expropriation, violence, hunger, and emigration.